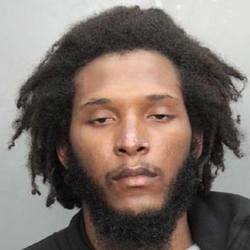 On Tuesday, November 17, 2015, Leon Yohans, 28, was killed more than a mile from a Wendy’s restaurant just west of Cutler Bay after he held up the fast food restaurant manager at gunpoint, police said. Officers said they opened fire when Yohans produced a firearm, which was recovered near his body on a canal bank. An arrest affidavit from 2012 provided to the Herald from news partner CBS 4 claims that Yohans was a discharged Iraq war veteran who had moved in with his parents and suffered post-traumatic stress disorder.